Some evenings, the sunsets are prettier than others. 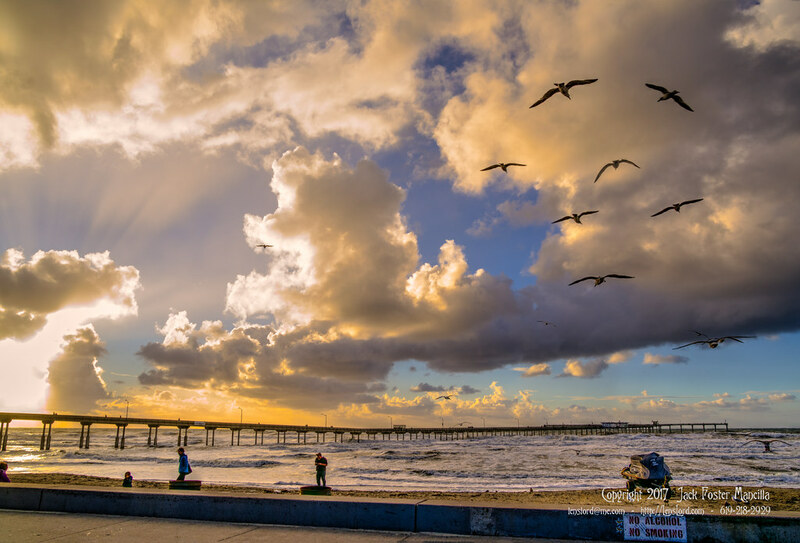 If you have a chance, come to California, San Diego, and ask to go to Ocean Beach. I think you will like it very much.